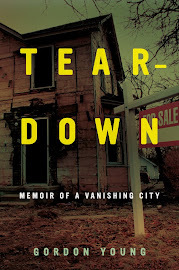 Flint Expatriates: Flint Artifacts: J. Geils at the I.M.A. So, let me get this straight. 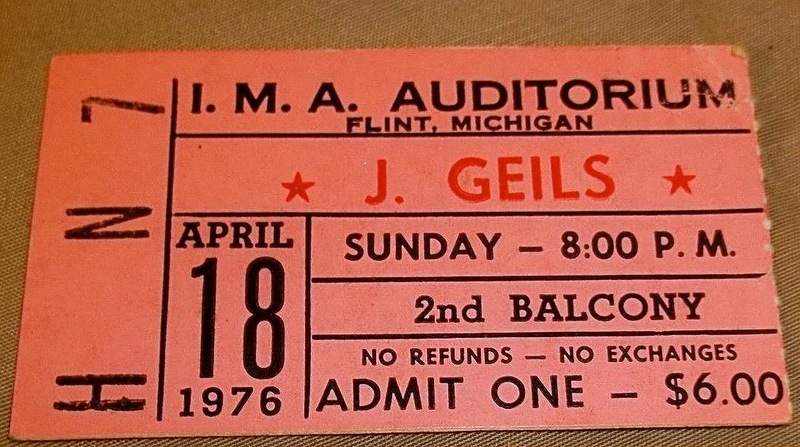 I gotta spend 6 bucks to see frickin' J. Geils from the nosebleeds on a school night?